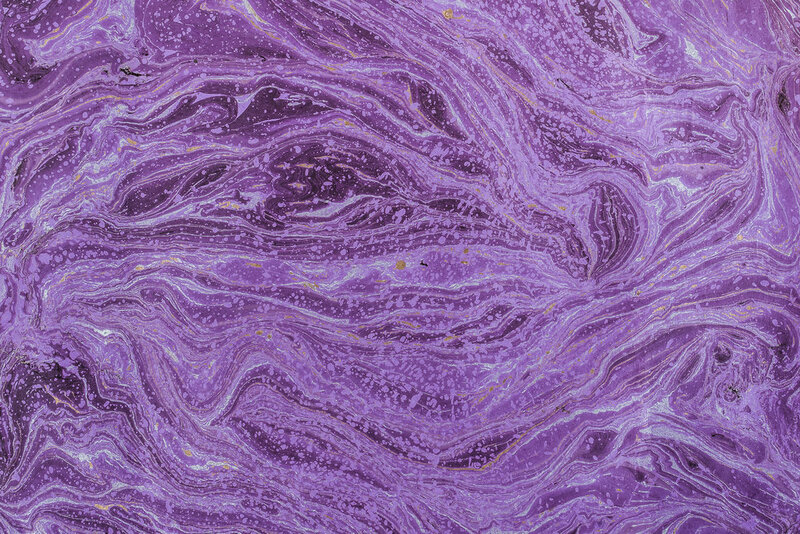 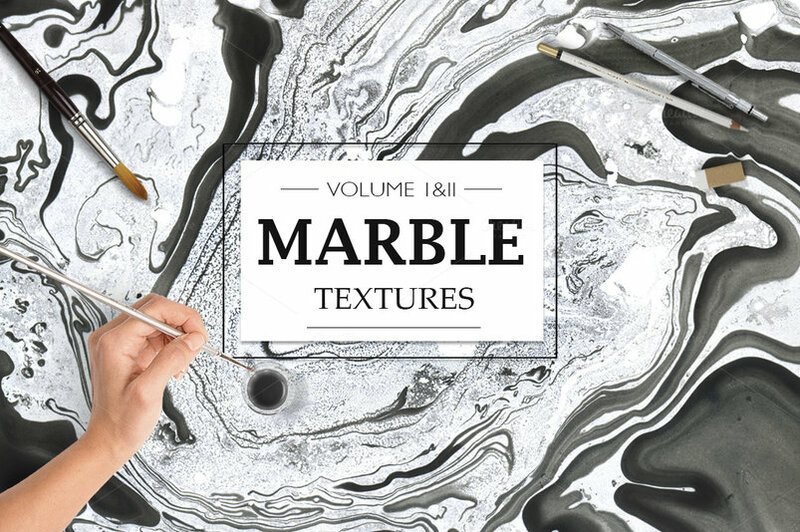 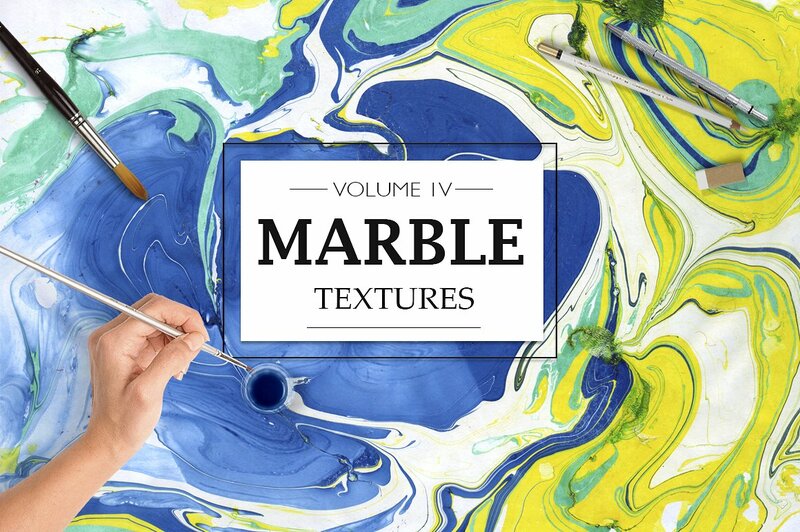 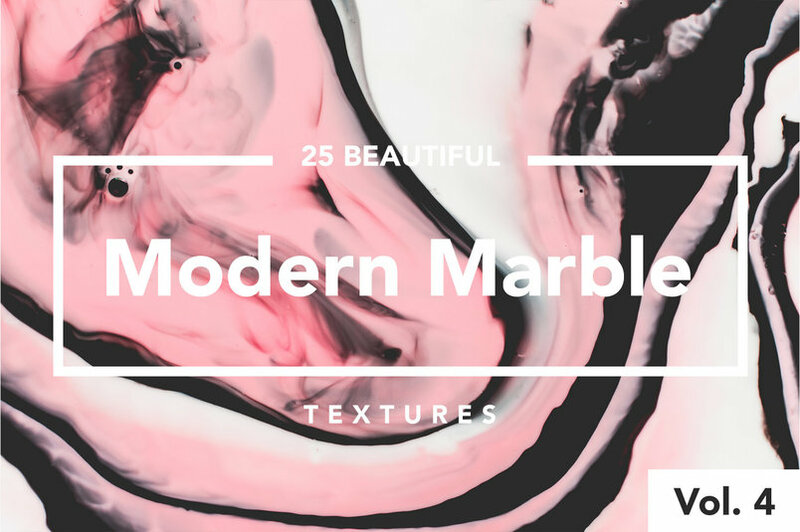 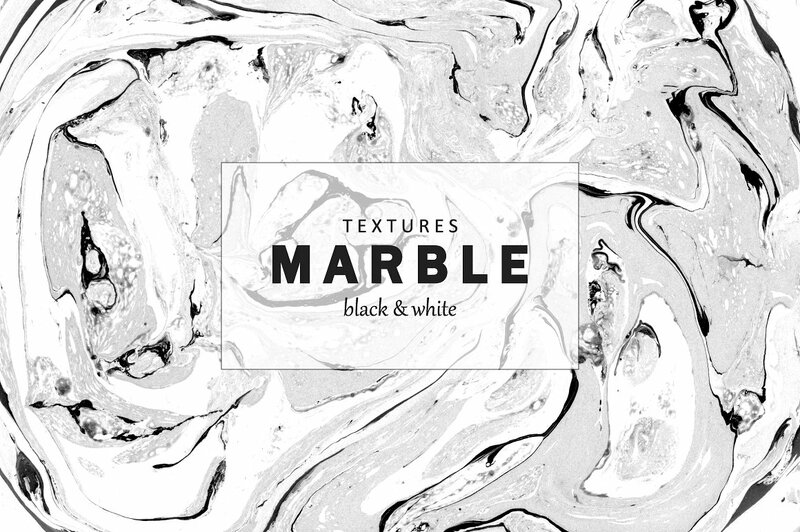 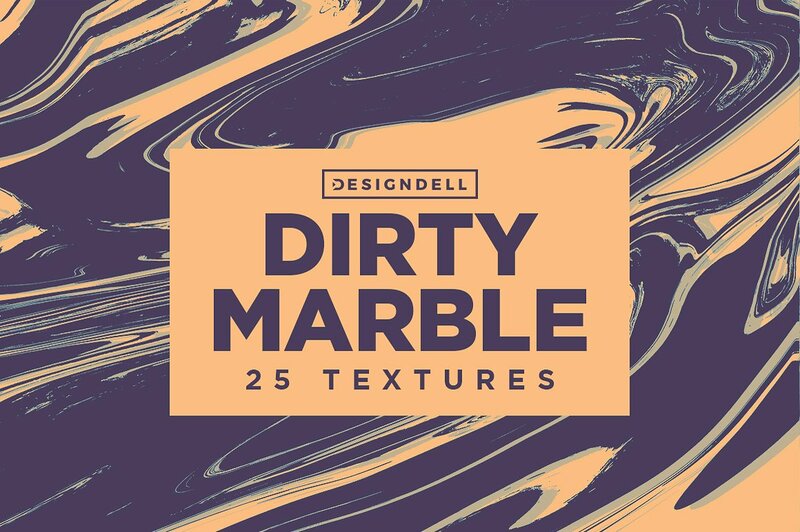 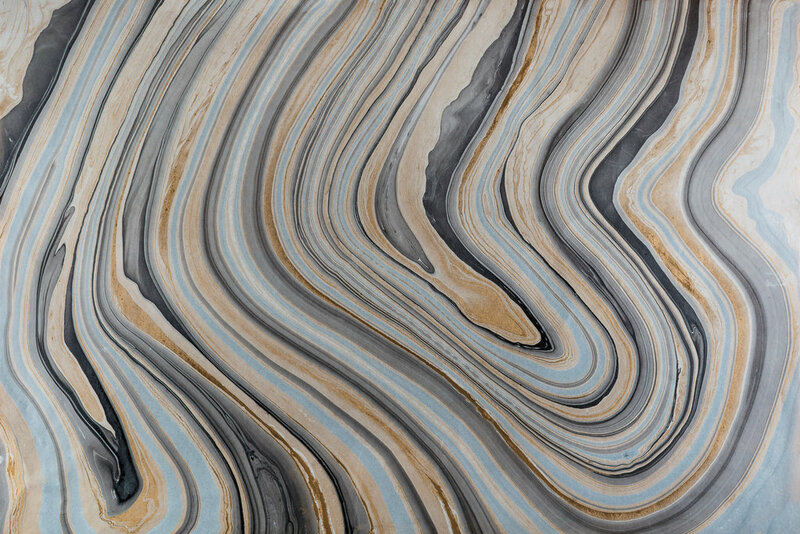 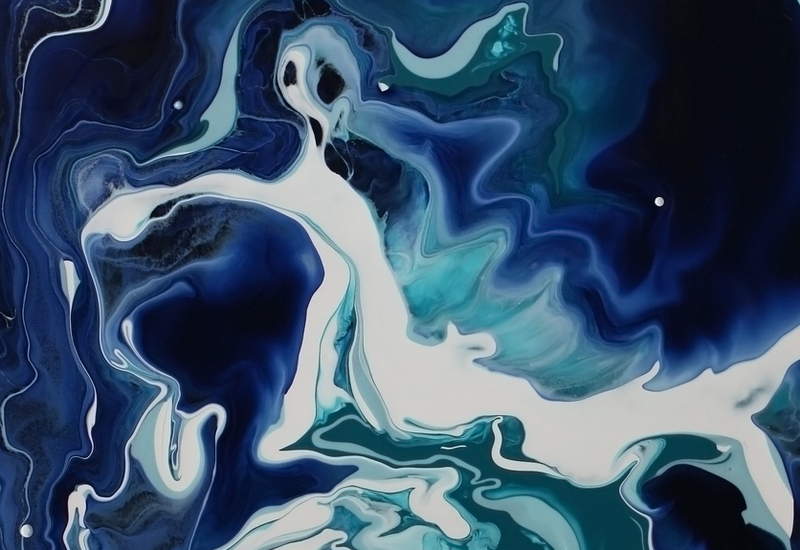 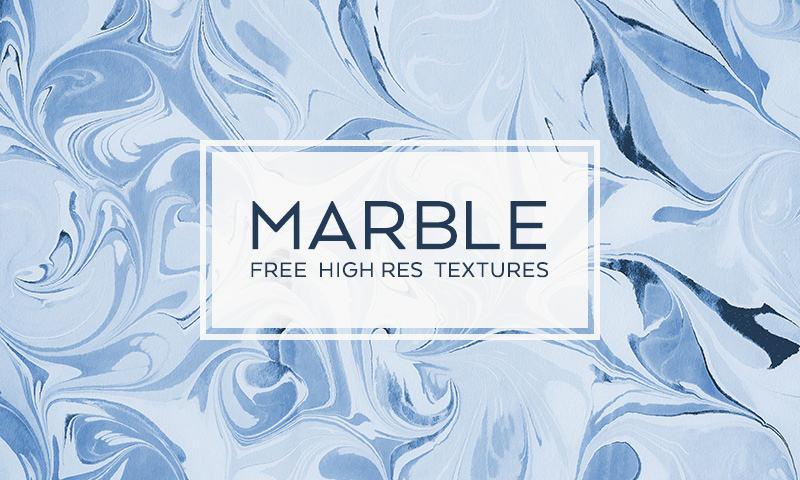 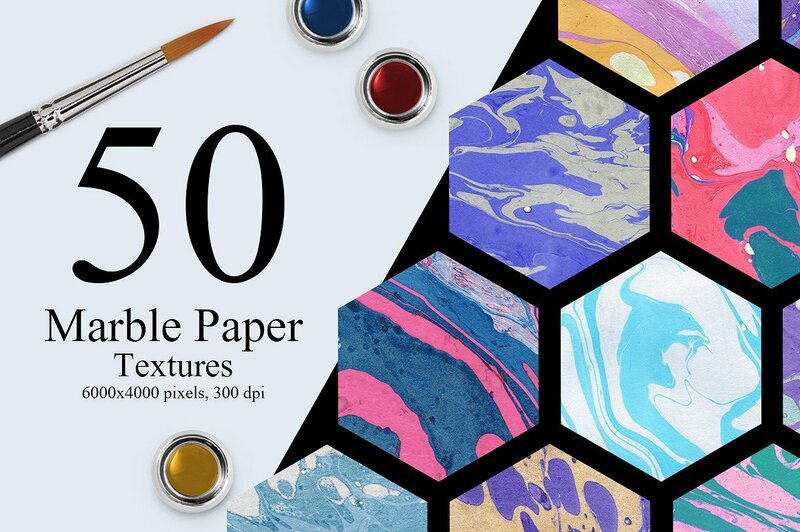 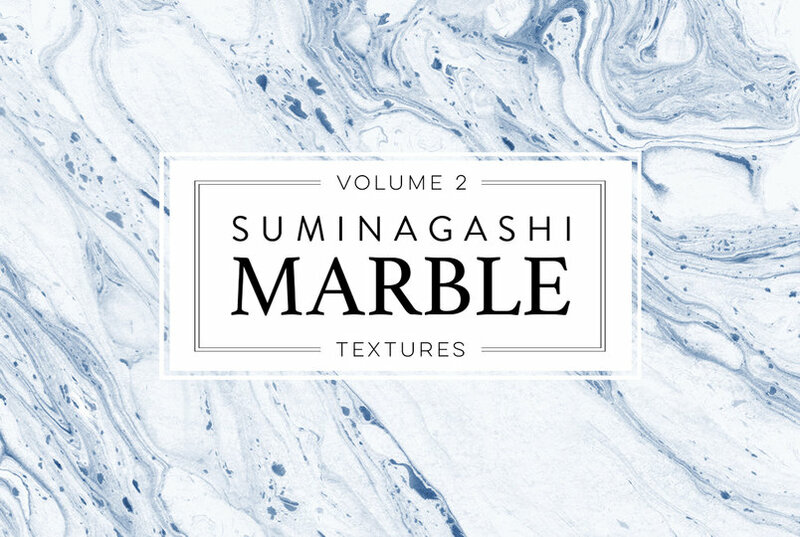 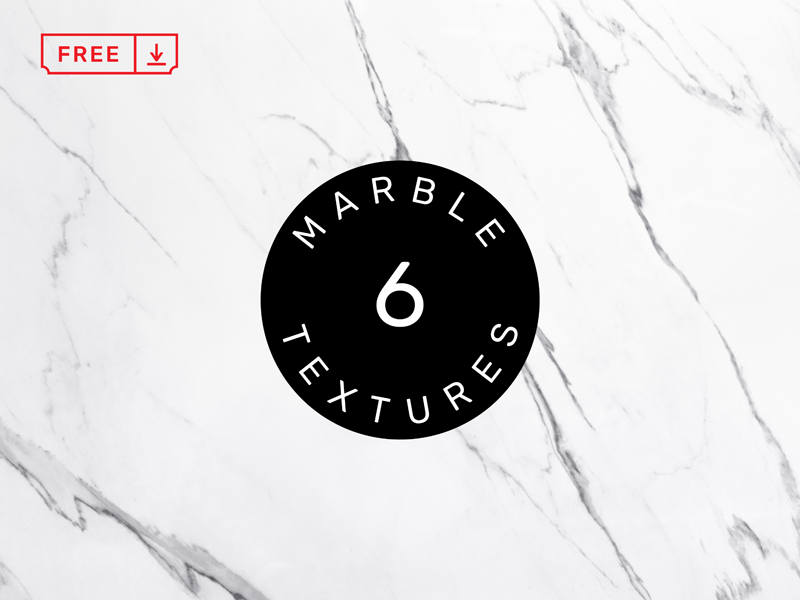 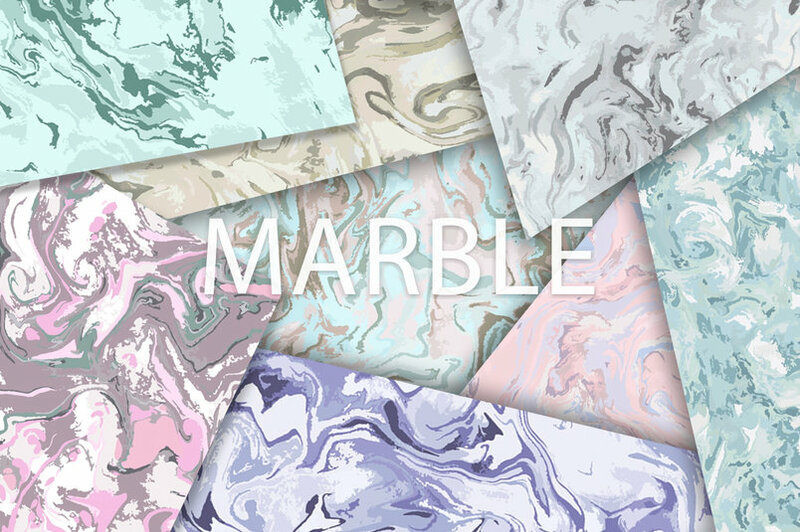 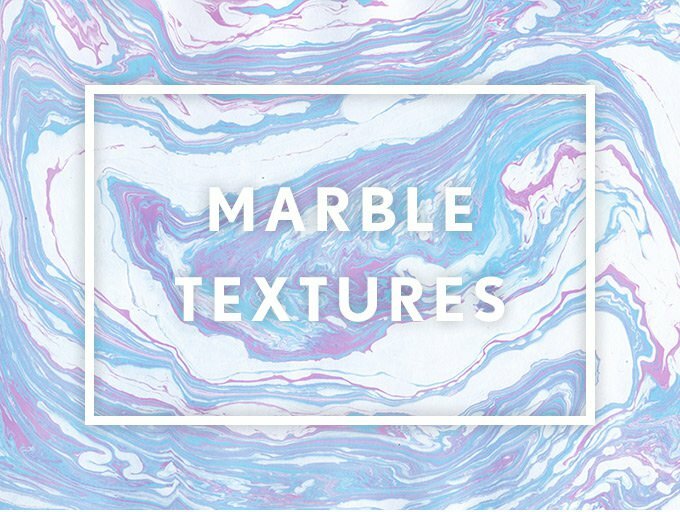 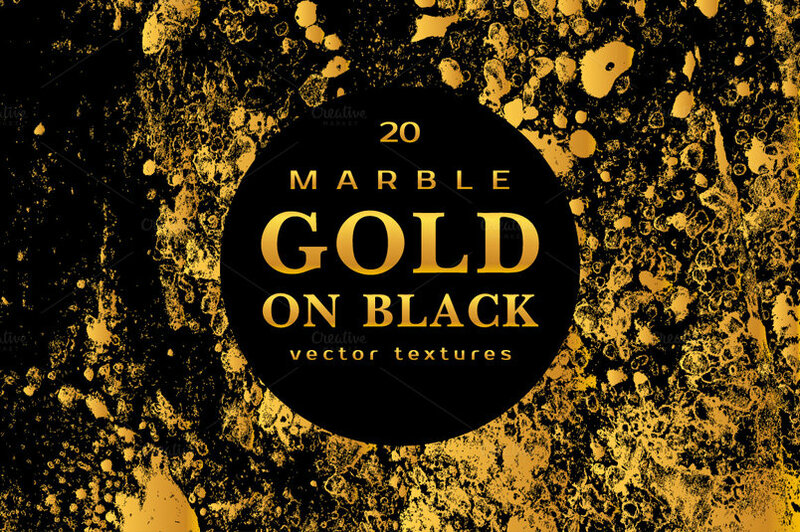 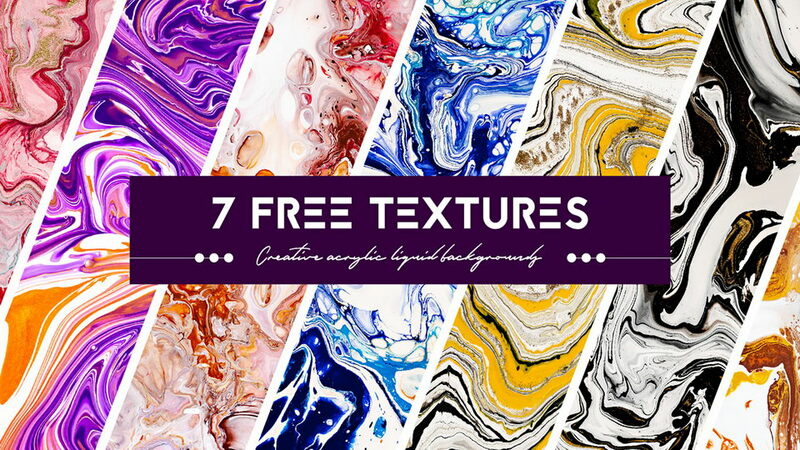 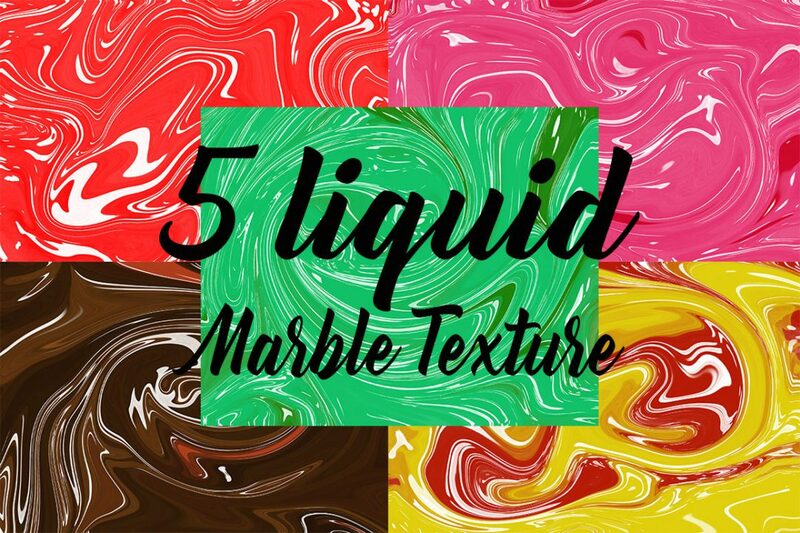 There are many Marble Texture designs to choose from, and this list brings you 35+ of the best styles of marble textures so that you can find the right option for your project or product. 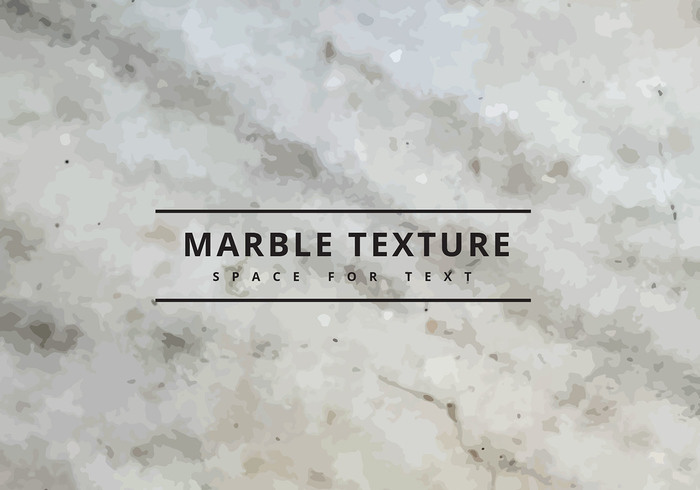 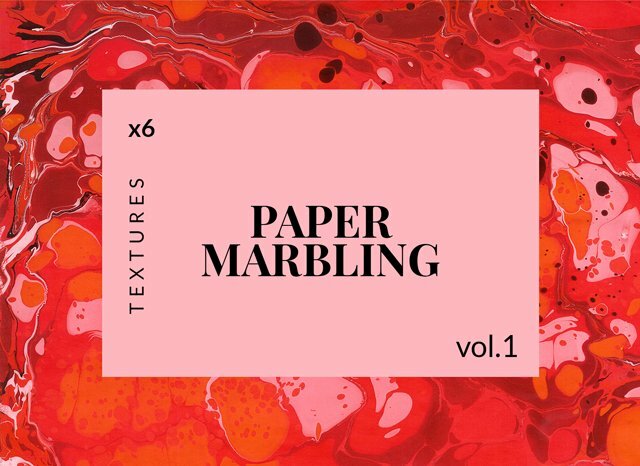 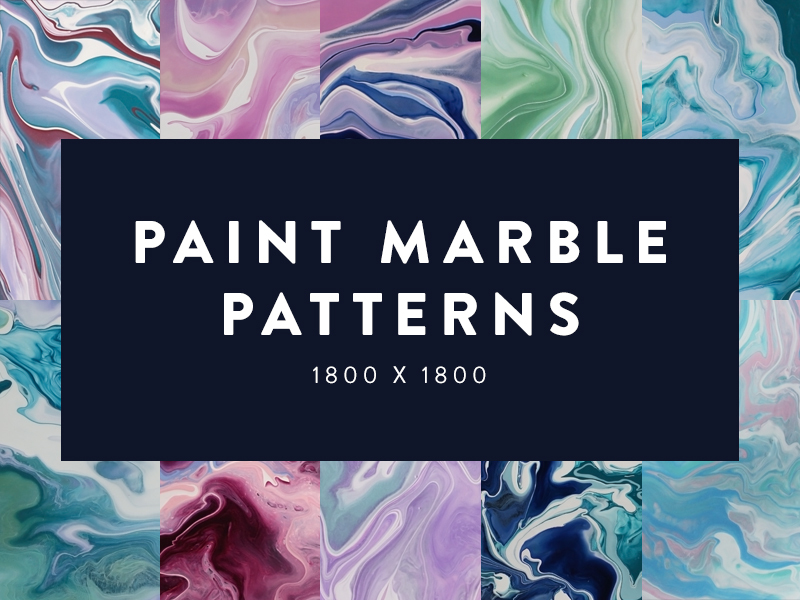 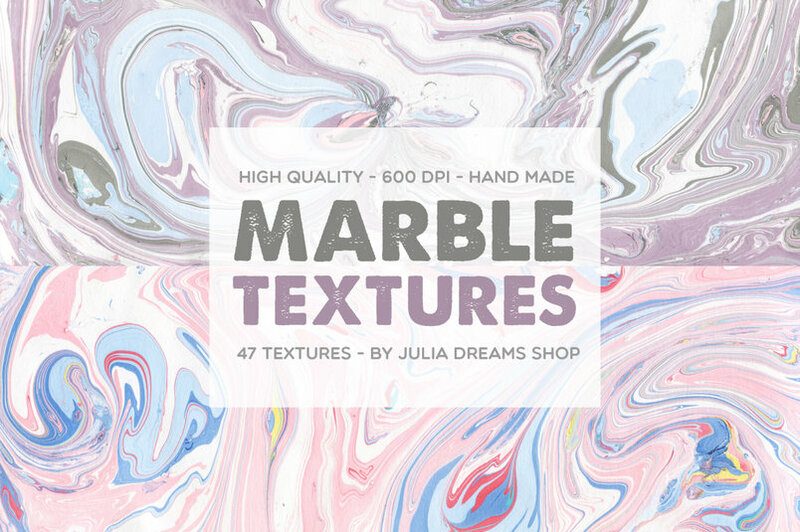 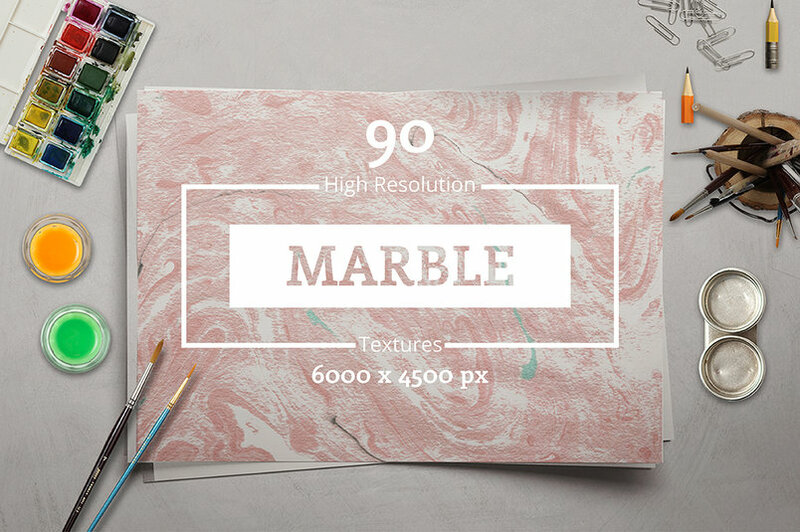 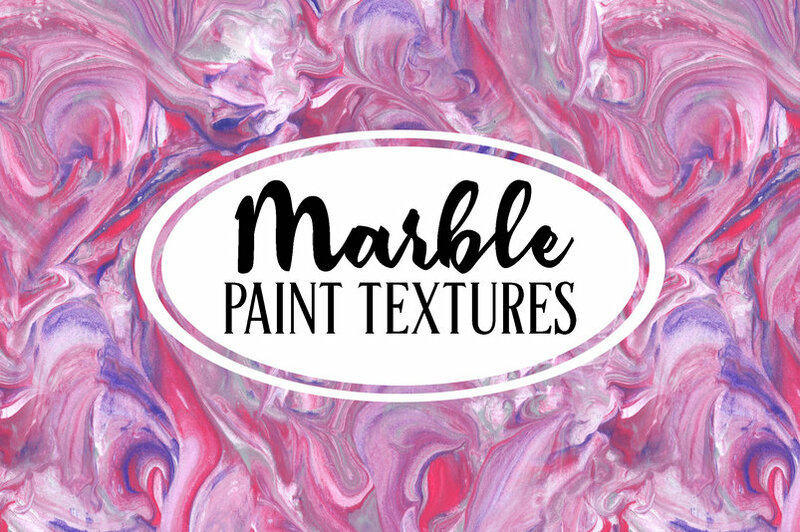 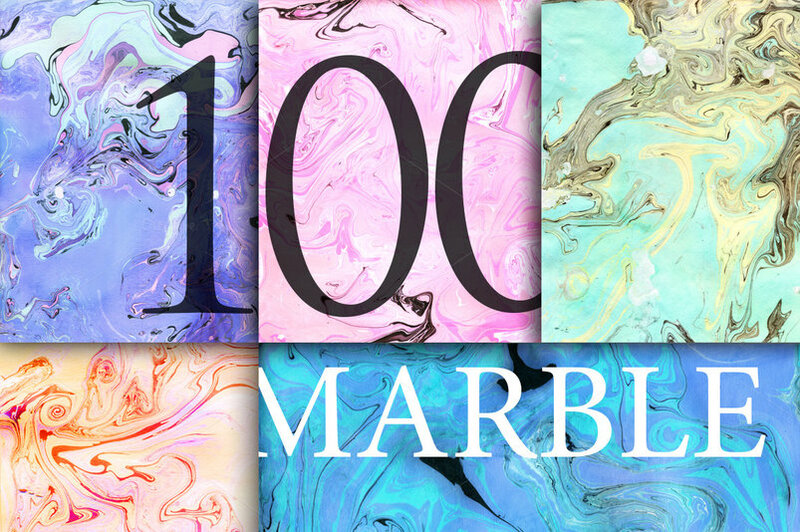 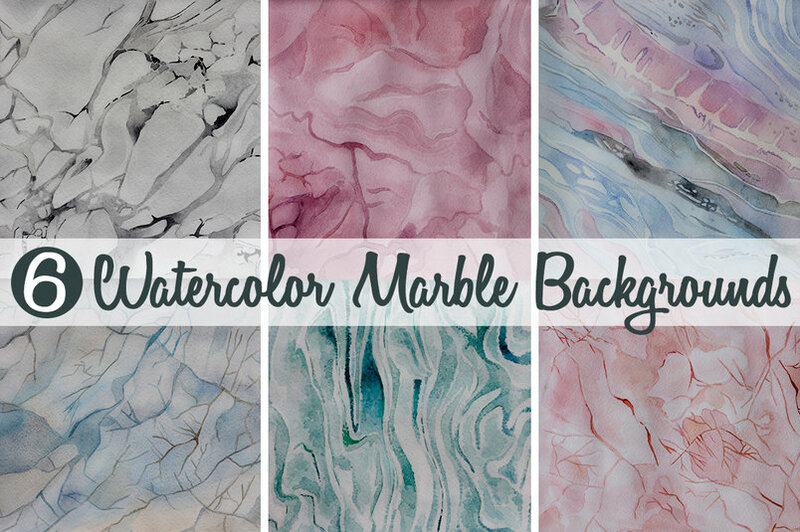 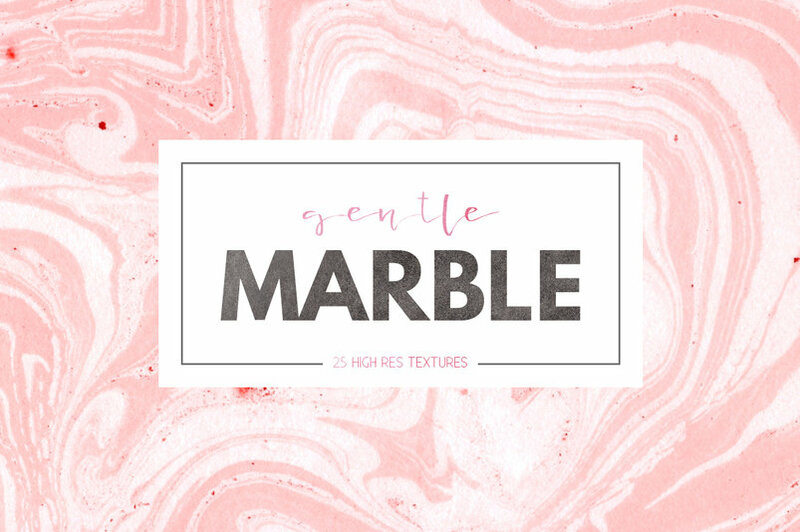 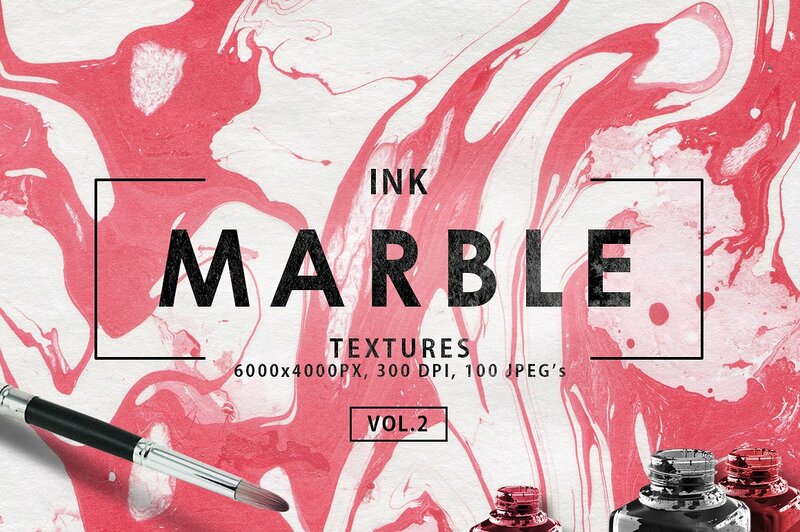 Whether you are creating an online scrapbook or a graphic design project, we have all that you need when it comes to finding the right marble texture. 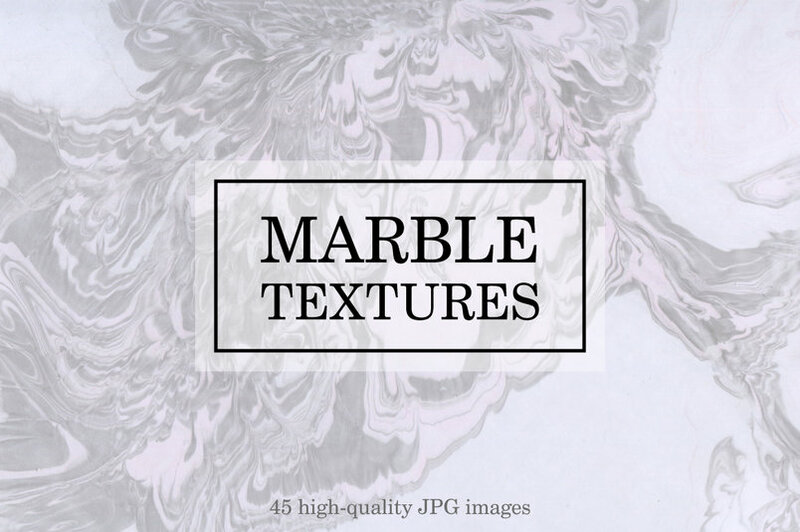 Textures are remarkably useful resources for the web as well as graphic creators. 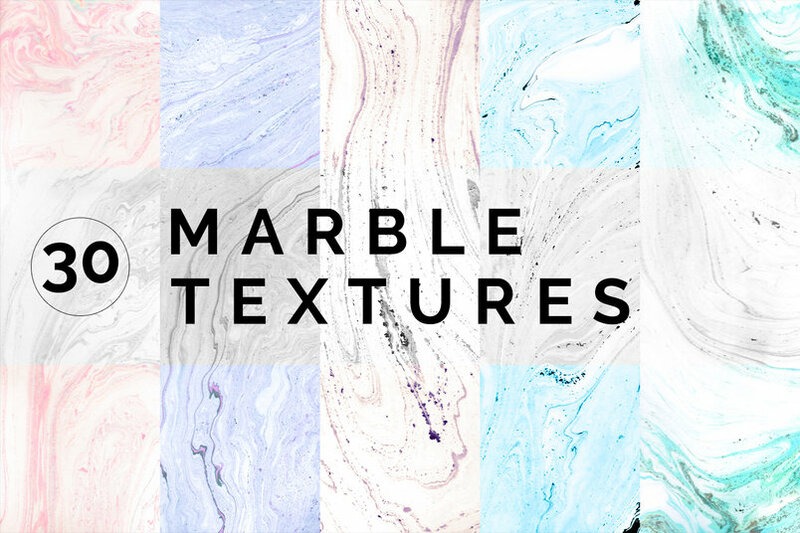 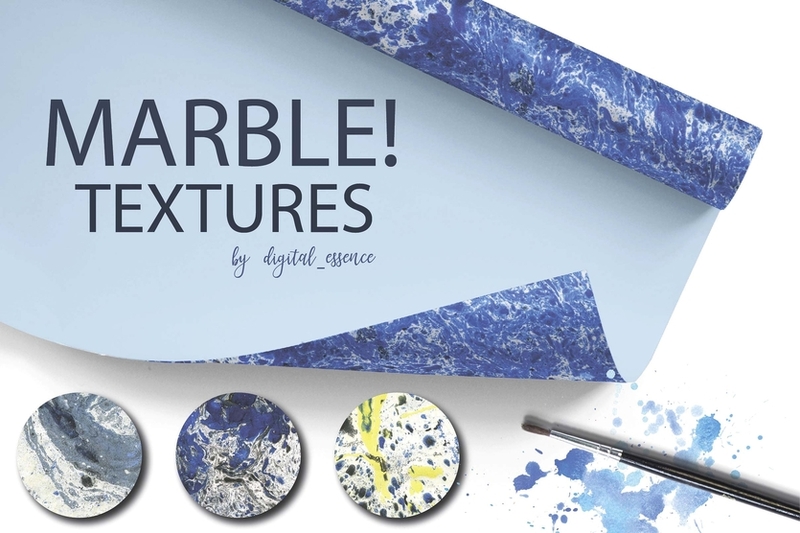 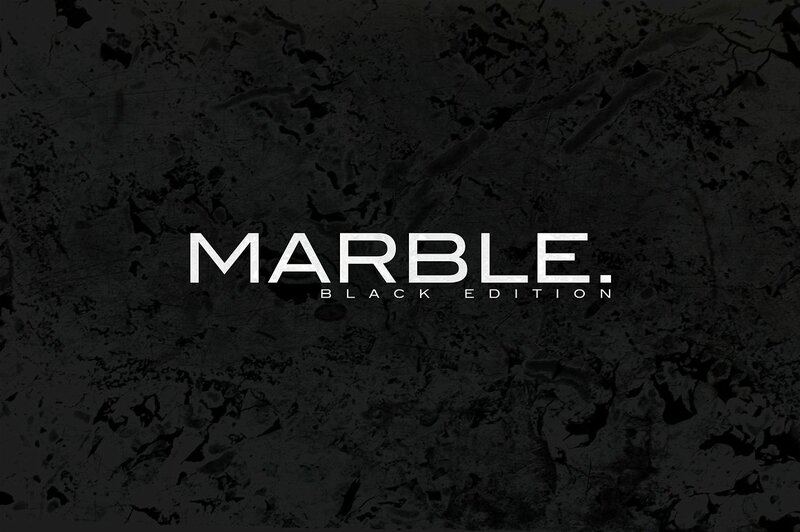 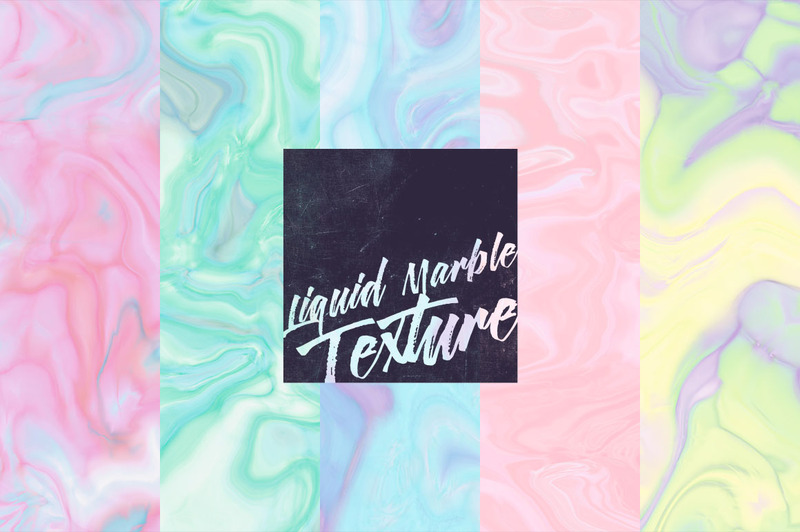 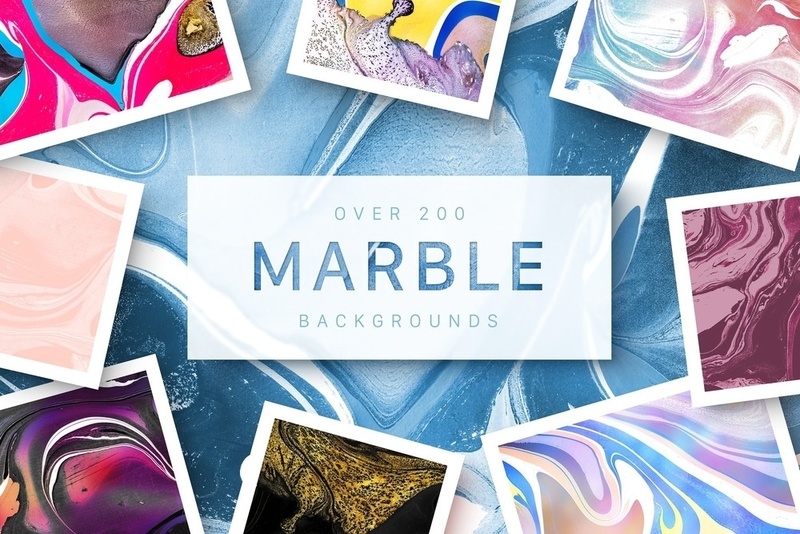 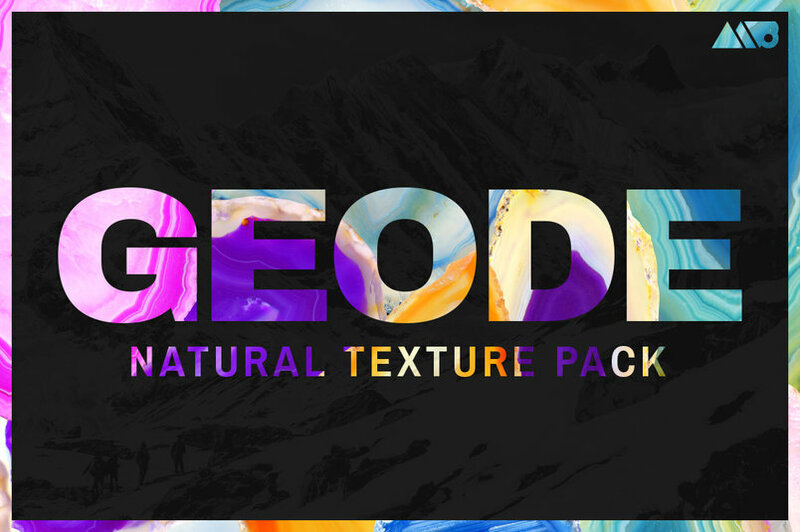 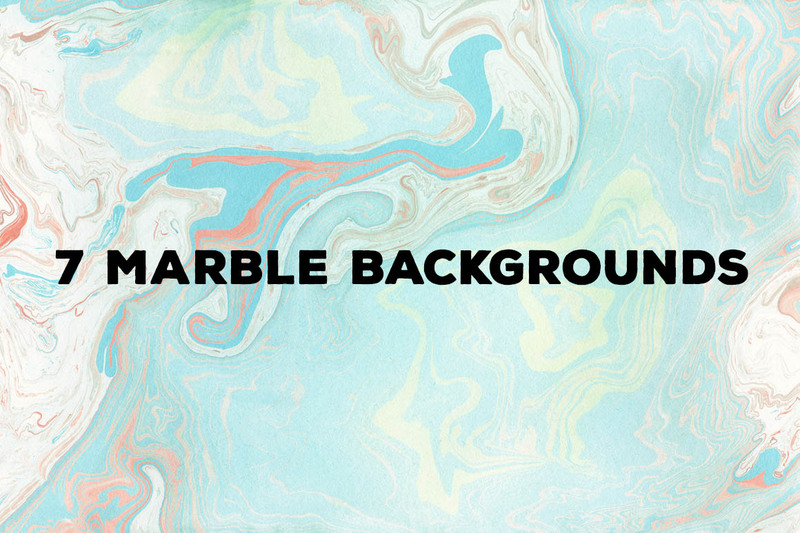 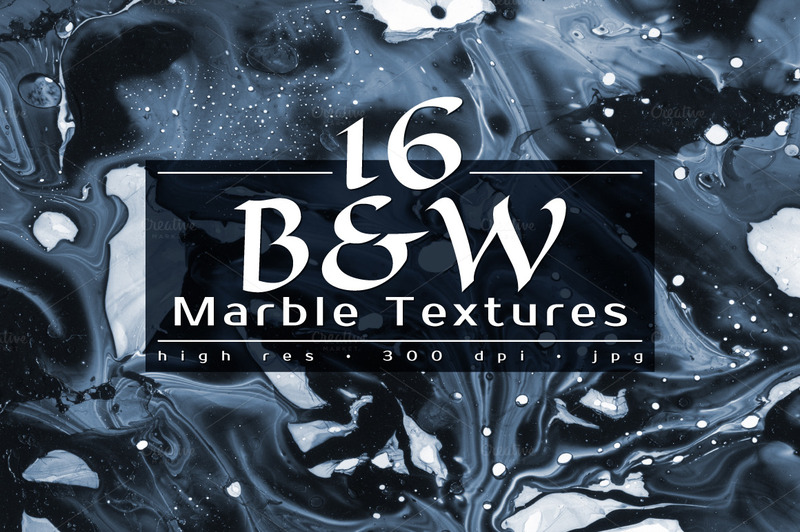 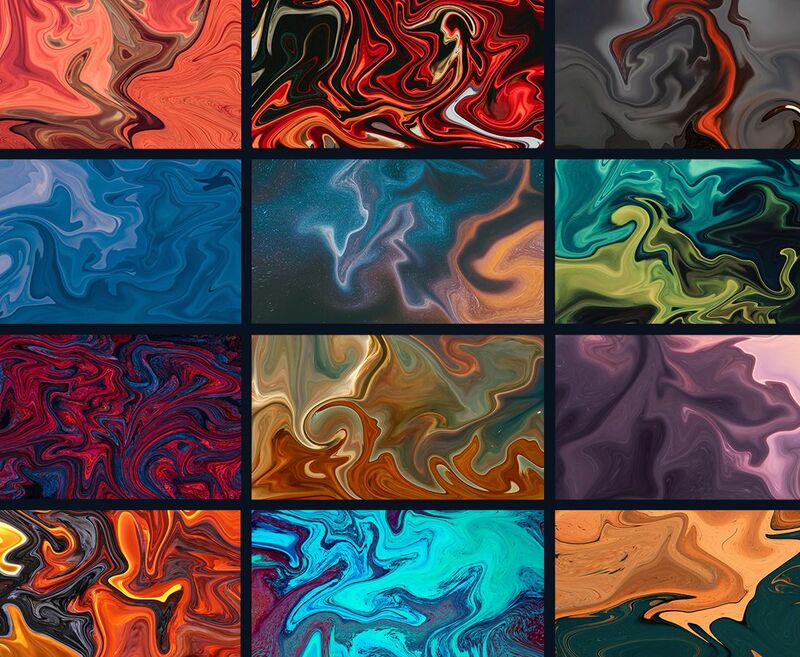 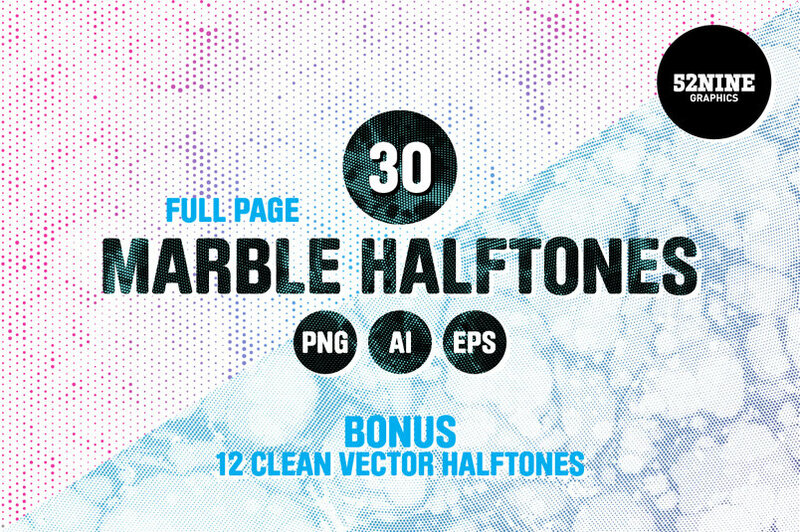 These 35+ Marble Textures we offer can be utilized as backgrounds in order, to add effects or smooth amazing textures to also any other element in your designs.